Quality Tools and Fasteners to get the job done right! Braun Building Center is proud to offer a great selection of quality brand-name tools and fasteners. 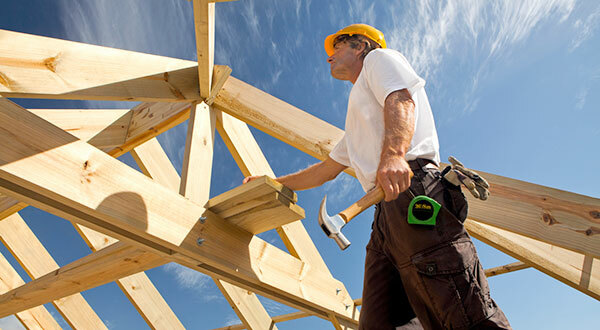 Whether you’re a contractor or a homeowner, our trained experts are ready to answer any questions you may have and can recommend the best tools and fasteners specifically designed for your particular project.